Your one stop shop for tree services on the South Coast. We are based in Bournemouth, but serve the majority of Dorset and Hampshire. 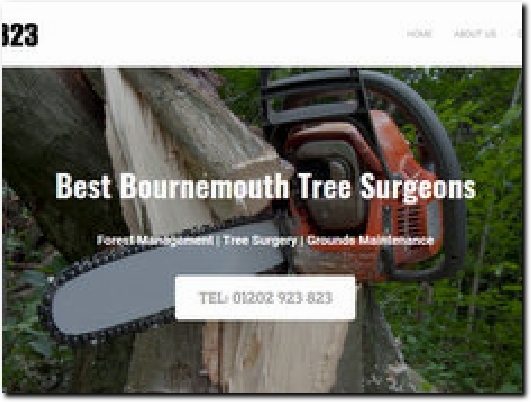 Bournemouth-based, family-owned arboriculture business offering a range of services to domestic and commercial customers. Fully insured and qualified workforce. Contact Us has the phone number and e-mail address along with a free quote form.